Did you miss the Bitcoin wave? 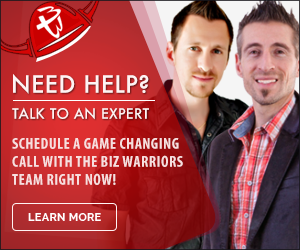 Couldn’t figure out how to make such a new and complex system work for you? Don’t worry—there’s a new cryptocurrency in town, and it’s known as Steem. Steem isn’t just another Bitcoin. Though it’s a blockchain system that can be mined through your CPU, it’s also more than just a currency. It’s a social platform—one that rewards users who create and curate high-quality content. Like on Reddit, users post articles to be “upvoted” (or curated) by others. Upvotes equal tips, and in most cases, more upvotes means more money. It’s like getting paid for every “like” your status gets on Facebook. But not all upvotes are created equal. Certain users have more “Steem Power” (SP) than others; the higher SP they have, the more money their upvotes will dish out. SP makes up half of every tip, meaning for each upvote your article receives, you’re getting SP and Steem Dollars at the same time. The more you post (and the more people love your content), the more power you have to tip other users. You can also buy SP Units online, giving you a bit of stake in Steem, Inc..
Steem was launched in May of 2016, so it’s still very much in its experimental phase. Changes are being made to Steemit (the Steem currency social platform) every week—in fact, the site now requires a Facebook or Reddit account to sign up. And while there doesn’t seem to be an official Steem guide, plenty of Steem geniuses are coming to the rescue with their own handy how-to’s (on Steemit, of course). From an economic perspective, what makes Steem any better than blogging on traditional platforms or selling pre-written articles to publications? Rather than relying on ad revenue or flat-rate article sales, Steemit users are paid based on quality of content. With any background and little to no blogging experience, you can still earn thousands on Steem. Wait . . . thousands? Believe it or not, some Steemit users are earning upwards of $10,000 per article they post online. User “Guerrint” earned over $26,000 after posting Steemit’s very first makeup tutorial (subsequently, a male user followed in with a parody tutorial that generated $9,000). 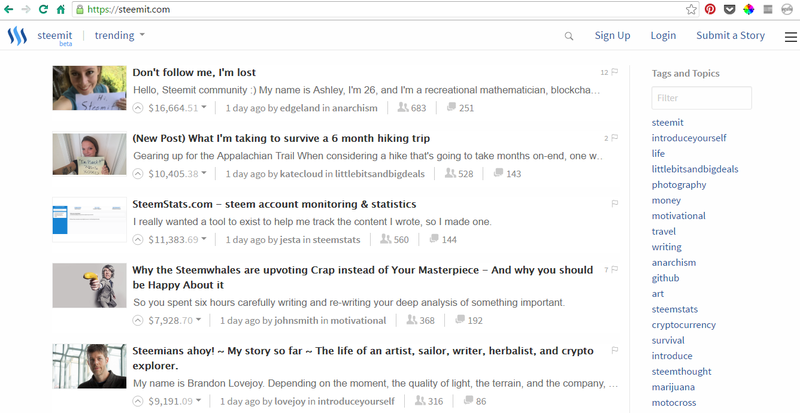 Some newbies are even earning thousands for their #introduceyourself posts, where users do just that, writing about their lives and explaining what they plan on using Steemit to publish. A little more lucrative than blogging, right? Even though Steemit is a newer platform, the likelihood of a decent payout is usually in your favor—since curators (AKA other users) aren’t upvoting articles at their own expense, they’re more likely to tip your post. But how do you make sure you aren’t left with just a few pennies to your username? Posting original articles is a no-brainer, since curators only upvote fresh and thoughtful content. Transparency is a factor, too, as the community tends to value new perspectives and believable stories. Look to any user-written guide, and you’ll find that most Steemit experts recommend writing what you know and devoting some of your time to curating new content. Support the Steemit community, and they’ll support you right back. As previously mentioned, Steemit is constantly evolving to meet users’—and the Steem system’s—needs. At the moment, Steem lacks internal editing (the ability to bold, italicize, underline, or otherwise format text), a notification system, or post bookmarking. Steemit is rich with feature suggestion threads and new ideas, and as the platform gains popularity, it’s expected that many of these features will become a part of the system. But as more users join, the competition for visibility increases . . . so get in while you can. How will you use Steemit?